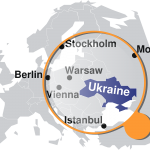 The deposition of Ukrainian Prime Minister Viktor Yanukovych in February proved a critical turning point in Russia’s relations with Ukraine. No longer would Russia rely on the influence of pro-Russian factions within Ukraine; instead, Moscow would start to exercise its military power. This new view led directly to the annexation of Crimea in March 2014. However, some analysts believe that Russian aggression could go even further, fearing that Russian forces massed along Ukraine’s eastern border could be preparing for an invasion. Yet, the people of Eastern Europe are not the only ones concerned about recent Russian aggression. Many multinational companies have operations in the region and are concerned about the integrity of their corporate operations and state of employee travel security in Eastern Europe. To aid this effort, IMG (http://www.theimg.com/), a leader in executive protection and travel security, has released guidance on the subject. 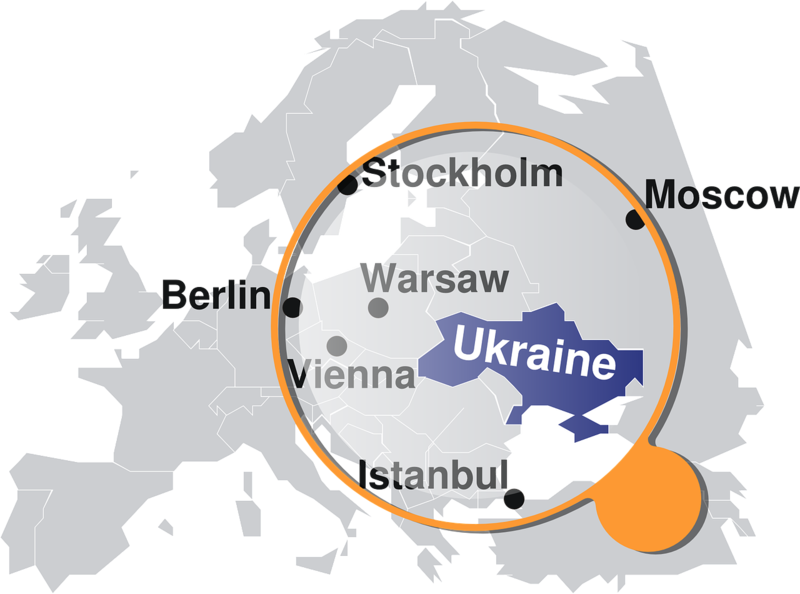 However, an escalation of Russian aggression could have negative implications for employee travel security in Eastern Europe. For example, increased tensions could lead to more Cyber attacks on Western organizations based in the region. These attacks could be carried out by the Russian government or by rogue pro-Russian elements. One such organization, dubbed “Cyber Berkut,” has already claimed credit for an attack against NATO’s website, and may seek out other pro-Western targets. The IMG Group is a leading firm in the employee travel security industry. Corporate or business organizations concerned about their need for detailed and robust travel security planning can reach out to the IMG Group for assistance. The company’s expert security consultants provide services such as executive, employee, VIP, expatriate travel security, executive protection, risk and threat assessments, workplace violence prevention, crisis management planning, and more.